Tarun Gupta November 20th, 2017 Search Engine Optimization no comments. Over the years, Google monopolized the way we (read webmasters and marketers) have assumed the search engines. Despite the fact that Bing and Yahoo together dominate 33.6 percent of the desktop search engine market share in the U.S. In certain industries, we fancied for Google and gradually lost the opportunities that we could have achieved by tapping Yahoo and Bing. 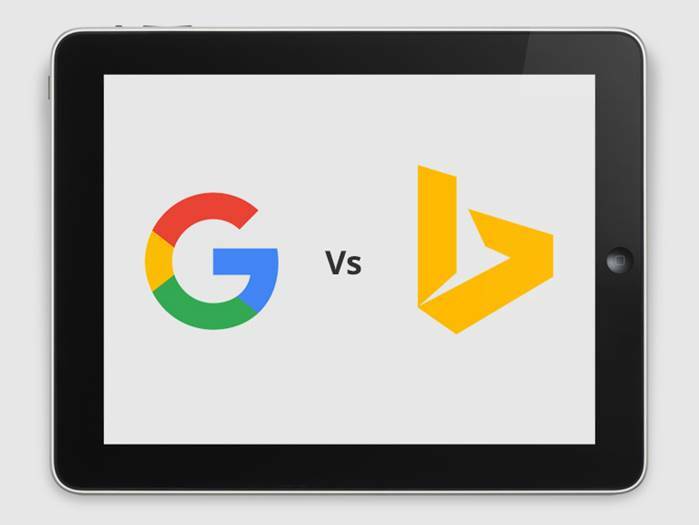 If industry trends and stats are to be believed, Bing is still preferred by most marketers for generating traffic since it supposedly converts better than Google traffic. Google is unarguably the most liked and used search engine by marketers for gaining visitor traffic, however, we must not miss the huge opportunities Bing could offer. Since both the search engines work on the inbuilt search algorithm, their ranking signals have many similarities and few exceptions as well. With this in-depth post, we will look into how Google and Bing address different ranking parameters to rank pages. The biggest distinction between Google and Bing lies in the way they address keywords and their prominence. For Google, user intent is the top most references that they use to deliver the search results. With Semantic search, Google improves search accuracy by understanding searcher intent and interpreting contextual cues multiple web resource where visitors visit. Using Semantic search, Google combines machine learning and artificial intelligence together to get a better insight of a page’s content. 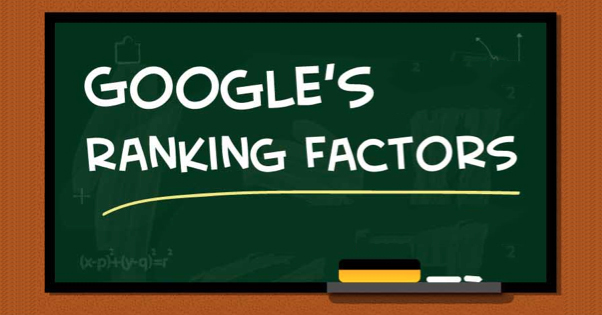 RankBrain is the third most powerful factor in Google’s ranking algorithm. The signal gives priority to educational, informative and high quality pages / articles over exact match keywords. Unlikely, Bing’s core focus appears to be on keywords with its webmaster guidelines actually emphasizing webmasters to use targeted keywords whenever possible. You can easily grab rankings Bing SERPs if you use exact keywords in H1, H2 and H3 wherever you can. If you have Google in mind, create pages with quality content with comprehensive keyword research. However, keep your focus on topical relevance instead of exact match keywords. For Bing, you need to use straightforward keywords that exactly match the terms you’re targeting. For Google, Meta keywords are the thing of the past. Now, the search engine giant is giving no value to Meta keywords. On the contrary, Bing is still playing hard around Meta keywords. They still impact Bing rankings big time. Though, Meta Keywords are dead for Google, it doesn’t necessarily allow you to abuse pages with irrelevant Meta keyword stuffing. Being the leaders in the search, both Google and Bing value backlinks. As quality links embrace trust, they indicate that visitors found your content useful, trust the information you’ve provided. On the other hand, Google pours trust on domains with high page rank that links to your content. Links procured from high quality web pages are weighted highly. Unlikely, Bing evaluates high-quality links slightly differently by putting up more emphasis on domain age and certain domain extensions. If you manage to draw lots of organic backlinks with well-established domain extensions such as .gov, .edu, and .org extensions, you will get edge in Bing SERPs. For Google, authoritative backlinks and quality content are equally important indicators of a trusted and value adding website. Google values backlinks that come from a high PR website that offers quality content. Bing considers link count, domain age and .gov, .edu, and .org domain extensions as trust signals. Despite Google’s constant denial, webmasters still believe that social signals play a special role in page rankings. 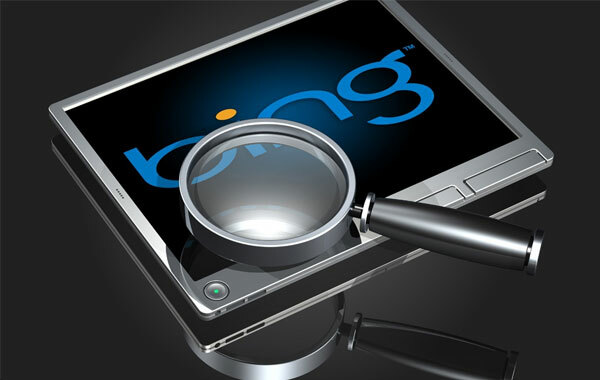 Bing, however, openly claims that they offer due weightage to social signals throughout. According to Bing if a website is influential socially, its followers and fans share the information posted over this widely. It eventually helps website gain positive signals that should have an impact on organic rankings. The way search engine bots crawls multimedia content is another major distinction to understand. For Bing, images, videos and audios used in a website are as influential as its content. Surprisingly, flash elements too are equally important for the Bing crawler. Google, on the other hand, relies more heavily on text-based content, followed by High-quality images and informative videos. Google, long ago, dropped flash based multimedia content from its list of elements they considered important for ranking.